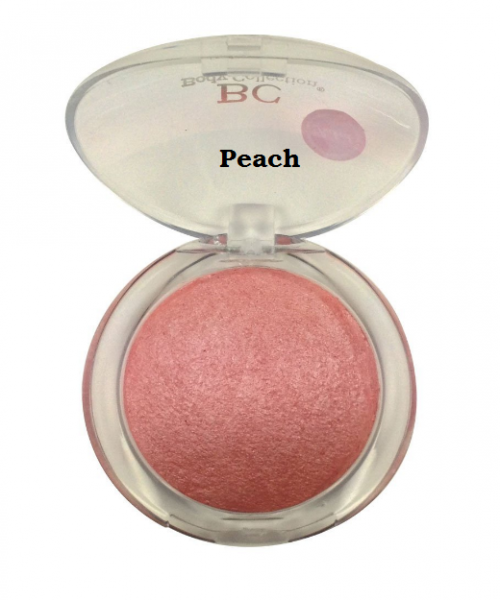 Highly pigmented, smooth texture and shimmering colours creates natural, long lasting glow. 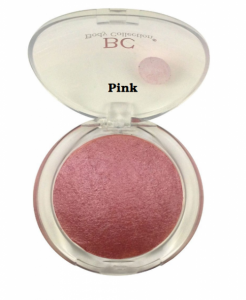 Baked blush contains sparkles inside. 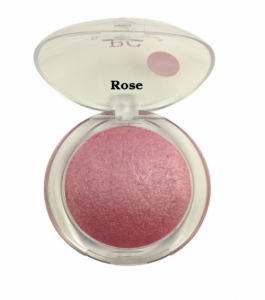 Available in 3 shades to choose from.